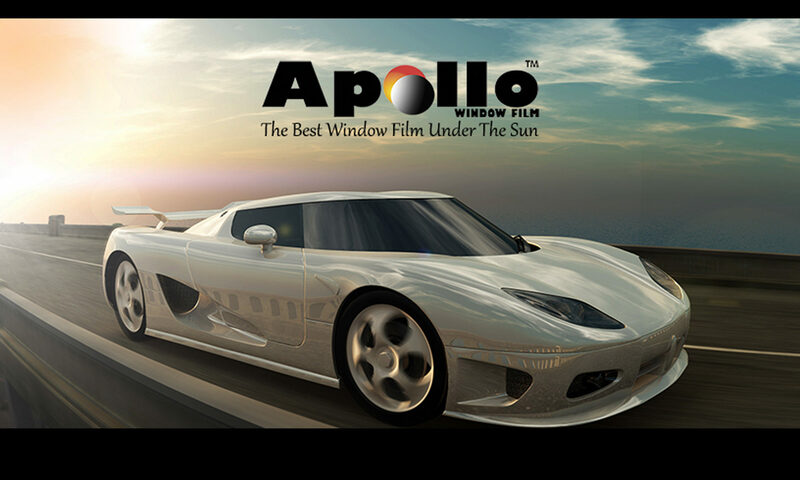 Since 2006, Apollo Window Film has been one of the leading Window Film Companies in North America. Its unique approach to quality control has allowed it to quickly grow into a nationwide phenomenon. Our Window Film has undergone countless lab and on the field testing that has resulted in the production of an absolute superior product. • Listening to our customer needs. • Passion and dedication to service Window Film needs. • Expert staff that offers the best solution and customer service. • Absolutely highest quality products. Apollo Window Film is manufactured in USA with our constant involvement in using the best and latest technology available. Apollo Window Film has exceeded dealer expectations with its high-tech production and economical pricing. What makes Apollo Window Film unique begins with the inception. To fully satisfy our customers, we ask ourselves ‘what are my customers looking for?’; and the answer is: easy installation, lasting color, greater adhesive, and affordable pricing. We have tested many materials and have come up with the answer to your requests. Ranging from an economical line to a superior line, our window film ensures positive feedback from business owners to installers, and to customers. We are confident that our products and wide variety of Window Film will make you believe in the creation that has taken this industry by storm. We provide quick pick up options as “will call service” and same day delivery to our local dealers in the DFW Metroplex. We offer to our customers outside the DFW Metroplex shipping via UPS and freight carrier companies. Rates and product cost are often negotiated to ensure the lowest shipping costs. Since costs are constantly rising customers become harder to please, so we are proud to offer excellent service to all our clientele as to cut cost without cutting corners. Our longtime-experienced sales personnel are always there for you to take your call even on Saturdays. Since you open Saturdays, and we value you as a customer, why would we be closed? We also open Saturdays from 9:00 AM until 4:00 PM to take your orders or answer any questions you may have. Here at Apollo Window Film, we don’t see you just as a customer, we see you as a business partner. Every decision and deal we make have our customers in mind making sure it is in your best interest, whether it is regarding the brands we pick up or the ones we stop carrying. We make sure everything we do is meant to positively affect the buyer’s business. Every time we have special deals to offer we make sure you benefit from it. Our ten years of experience helps us to offer most competitive prices nationwide.